Wedding styling is helping you create that ‘wow’ that you and your guests won’t ever forget. 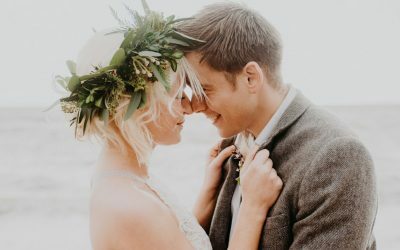 You may have lots of ideas for your wedding and not know how to pull them all together or you may not know where the heck you are supposed to start! I can help you with the planning, sourcing the items and pulling it all together on the day. 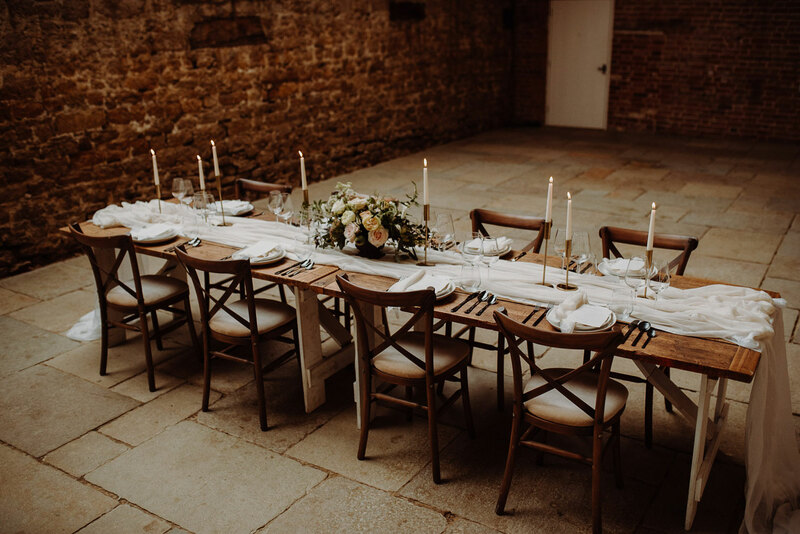 Whether you’re planning a wedding in London + Surrey + Kent + the rest of the Home Counties + Dorset + Cornwall + France + Italy or beyond, I am here to help you. There are so many options when styling a wedding and you want to make it scream of you both! I love to create a day that reflects you, and looks so good that it hurts (just a little, and in a good way…) and, it’ll give you the most amazing photos. At first, we’ll meet up to talk through your day and any ideas you may have. 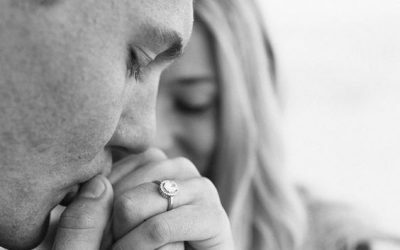 Once we’ve done that, I’ll put together some mood boards of various wedding styles and we’ll meet again to talk through your thoughts and decide on your choices. Then we’ll meet again and I’ll give you your final mood board and colour palette as well as a time-line action plan for your styling and a list of my recommended suppliers. We’ll also be able to discuss your options in terms of whether you’d like me to attend on the day.